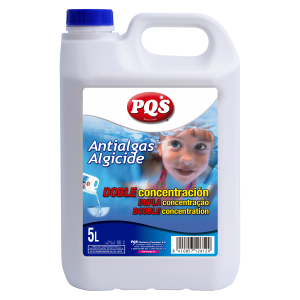 PQS Energic Algaecide to prevent deposits of algae in walls and floors of pools. 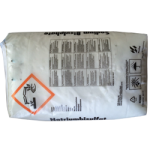 Concentrated product of high solubility, special for shock treatments. 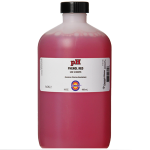 It doesn’t modify the pH of the water, in the recommended doses. It doesn’t leave residues. It doesn’t produce foam. Dose: Initial: 1 lt for every 50 m3 of water. Maintenance: add, once a week, 1⁄2 lt for every 50 m3 of water.